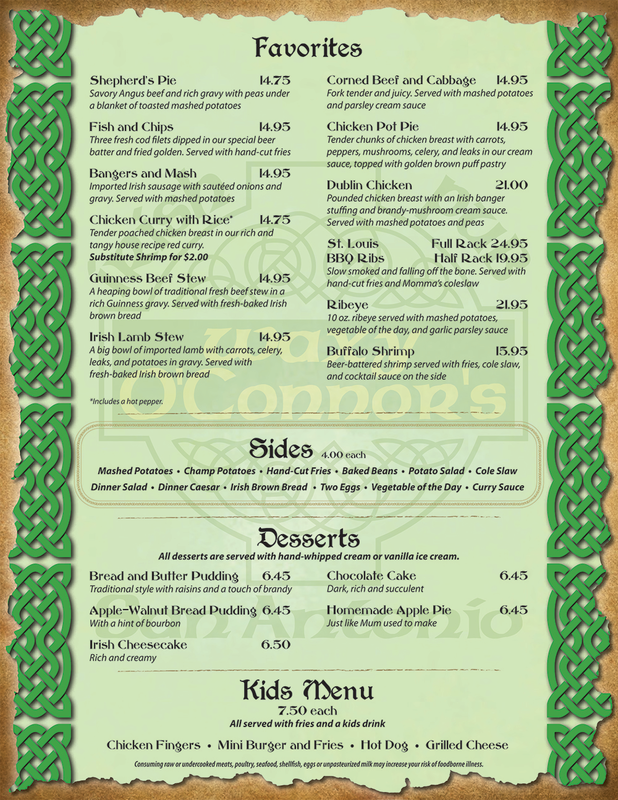 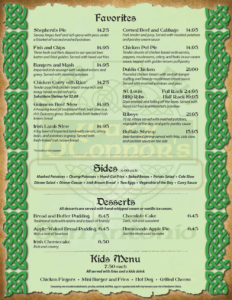 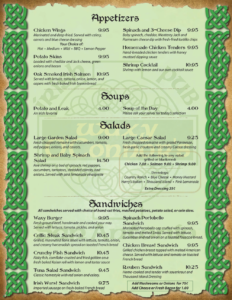 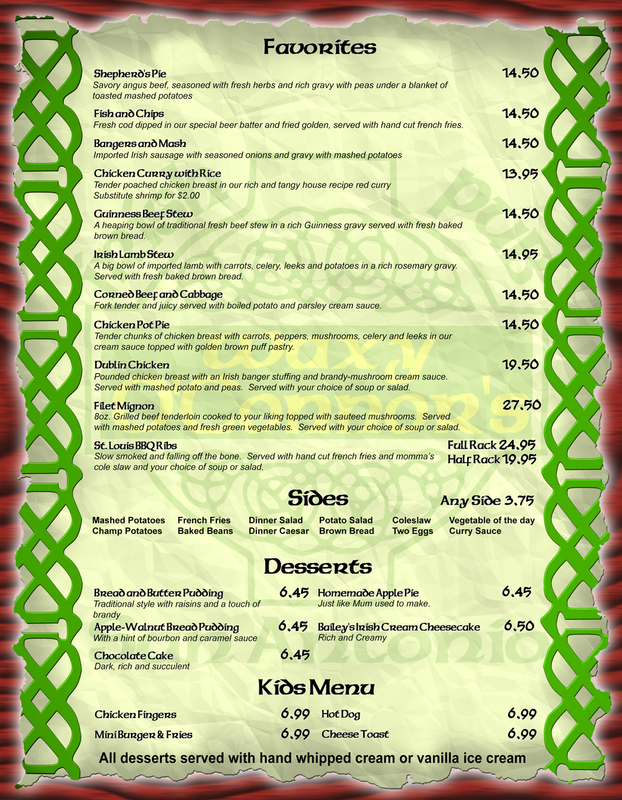 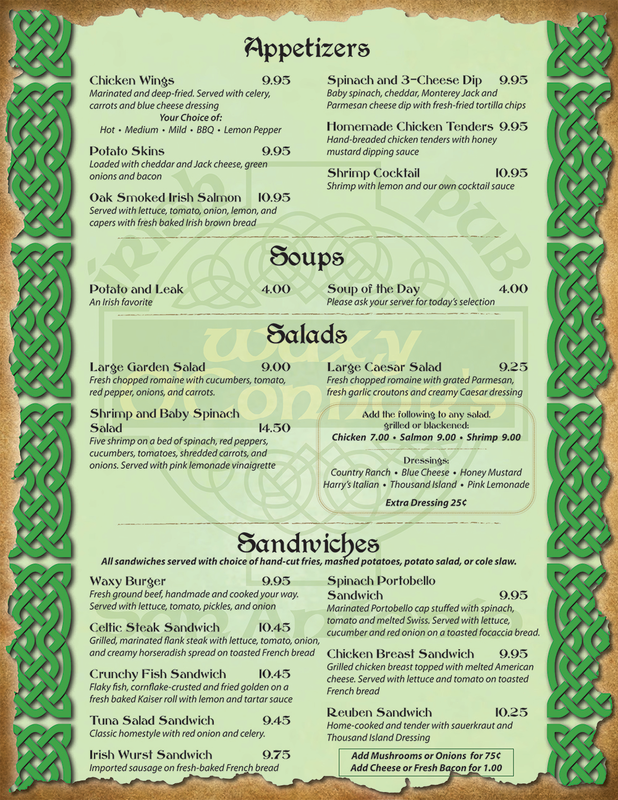 The San Antonio Riverwalk's authentic Irish Pub! 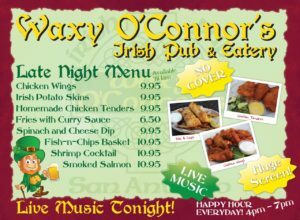 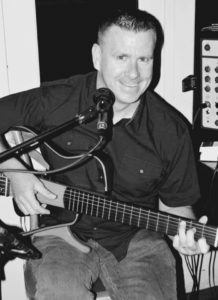 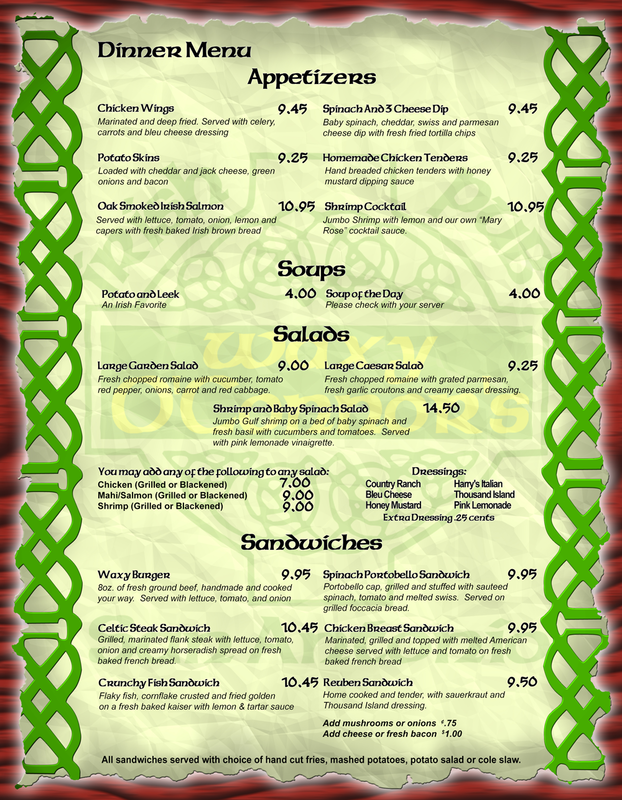 Joe plays guitar and sings at Waxy O'Connors every Monday, Wednesday, Thursday, Friday, Saturday and Sunday nights starting at 9pm. 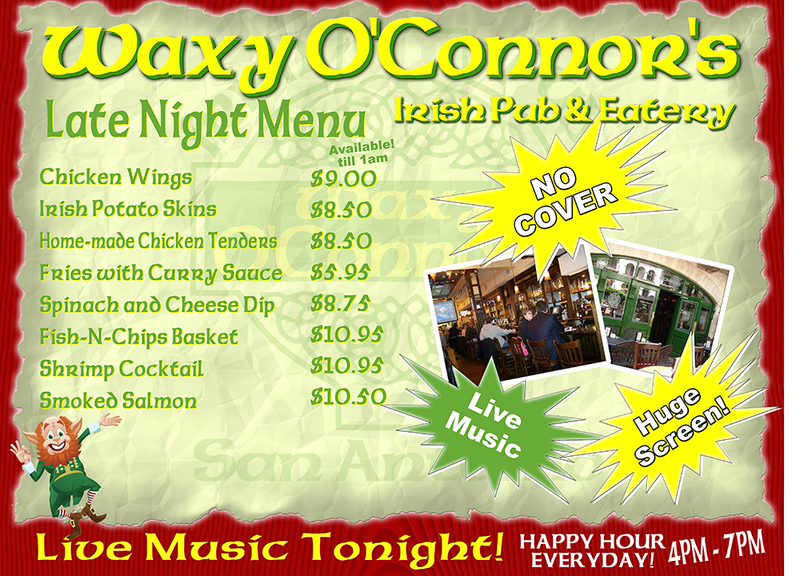 Jessie Plays on Tuesday nights starting at 9pm.